You would surely know that to locate a lost iPhone you can with the ‘Lost My iPhone’ feature. But what if you are looking to locate someone else’s iPhone remotely? Well, there have been different solutions in the market, most of them are offered by third-party apps. Earlier it required sophisticated equipment or secret technology to monitor someone’s location. 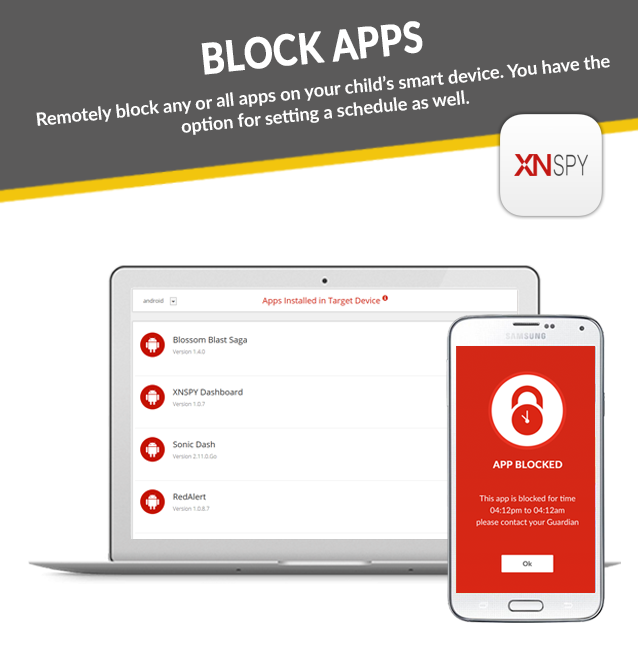 The idea of remote monitoring has not been prevalent before until iOS monitoring app such as Xnspy started offering this service. Since then, it has helped many people in their business and parents for their children. The most intriguing aspect of the app is its compatibility with the new iOS 11 which has been introduced on the iPhone X. So even if your target person has the new iPhone X, this app can help you find their location remotely. Do you need to Jailbreak to use iOS monitoring app? You know that iPhone has strict security protocols that are impossible to breach. But that is not a problem for this app. Xnspy does not require jailbreaking your iPhone X; you can just choose the spy phone iOS ‘No Jailbreak’ edition of the app to remotely view target person’s location, remotely. With this version of the app, you also don’t need any download or installation. Albeit you need to follow some instructions to use the app on the iPhone. To use the app, you need to create an iCloud backup on the target iPhone. The process is explained here step by step. >>2. Subscribe to the app on the website choosing from different available packages. How to remotely view the location? After the setting on the target phone, you can use your own device and activate the "Location" feature. To enable this, first login to your account and visit the dashboard panel or using the Control Panel app. In the dashboard, you would see a list of monitoring features on the left side of the screen. Select the tab of ‘Locations’ in the list. You will now be in a position to see the whereabouts of your targets in a well-detailed map. You can not only learn the current location but also the previous locations under this tab. Not only this you can even set reminders for when the person leaves or arrives a certain location. So whether you want to keep tabs on your kids or know exactly where your significant other goes after work, you can track someone's location without them knowing. 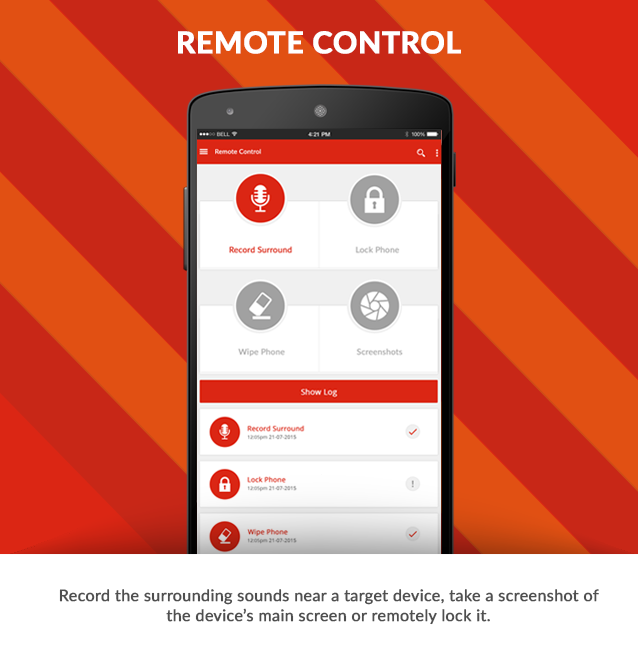 What else can you do remotely with the app? 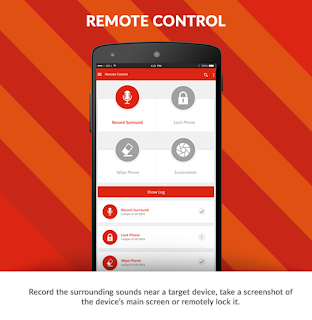 Lock Phone: This feature allows you to remotely lock the target phone. This feature can limit the screen time of your children. Record Surrounding: You can even record the surroundings of the target person with this record surroundings feature. 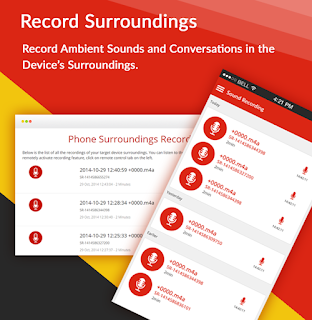 Go to the dashboard and the command will start recording the surroundings using the built-in microphone on a device. Wipe Data: If the target phone is lost or you think it holds something inappropriate, you can wipe the target phone’s data through this feature. With an inexpensive iOS monitoring app Xnspy that can be subscribed online, you are able to spy on anyone’s cell phone without being anywhere near them. You would be able to see virtually everything that took place on their cell phone including text messages, calls, GPS location, photos, videos, emails and more. All of this is at your disposal without having the phone in your possession.